Summer skin is prone to infections as dust, oil, heat and humidity tend to stick to your face resulting in acne so make sure you are paying attention to it. You can use cosmetics to cover up some facial flaws, but if you have acne, you can’t completely hide it. Summer skin is prone to infections like dust, oil, heat and humidity tend to stick to your face resulting in acne so make sure you are paying attention to it. 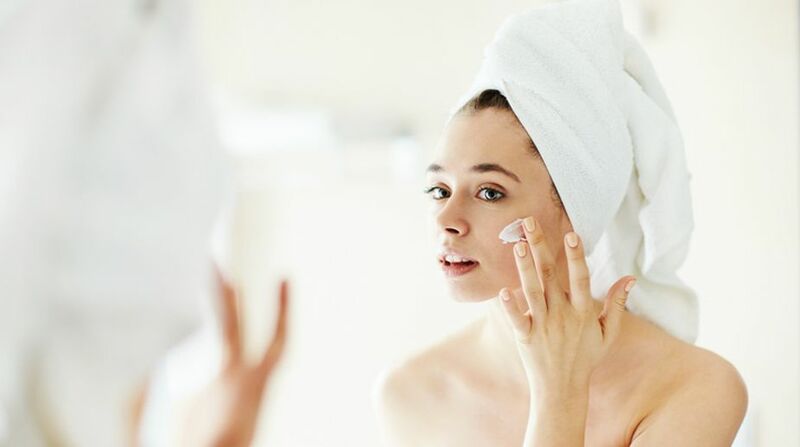 Cosmetologist and Homeopath Physician Karuna Malhotra from the cosmetic skin and Homeo Clinic and make up artist Tullika Pandey list some ways to prevent acne in summer. * Also avoid oily food like chips, french fries, pakodas, aloo tikkis etc which taste yummy but contain saturated oils that increase cholesterol in the body which leads to poor blood circulation and can worsen your acne. * Fibre plays an important role in getting rid of body toxins. Eat cereals and fibre rich food and fruits such as blueberries, grapefruit to detoxify your body and clear your skin. * Include Vitamin A in your diet as it is a good source of carotenoids. Carrots, papaya, spinach, tomato juice are a rich source of carotenoids. * Stopping the use of foundation for a week could help clear up acne breakouts, and it could stop any rashes that are caused by irritating ingredients. 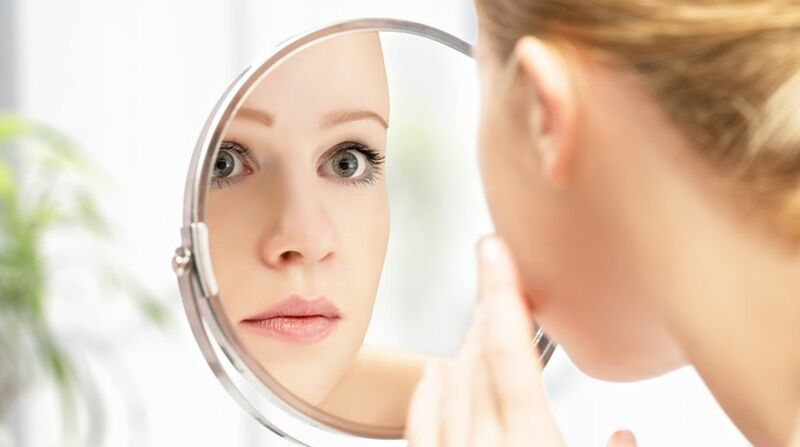 * Do not use makeup on acne skin and even if it’s important then use non-comedogenic and non-irritating products. * Don’t cover your entire face with several layers of concealer. Instead, use a complementary colour to blend in the blemishes.